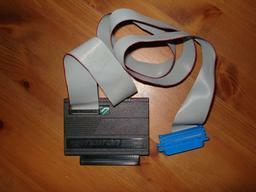 Blurb Centronics printer interface for your Spectrum. Fully supports all standard print commands. Onboard EPROM holds all operating code.